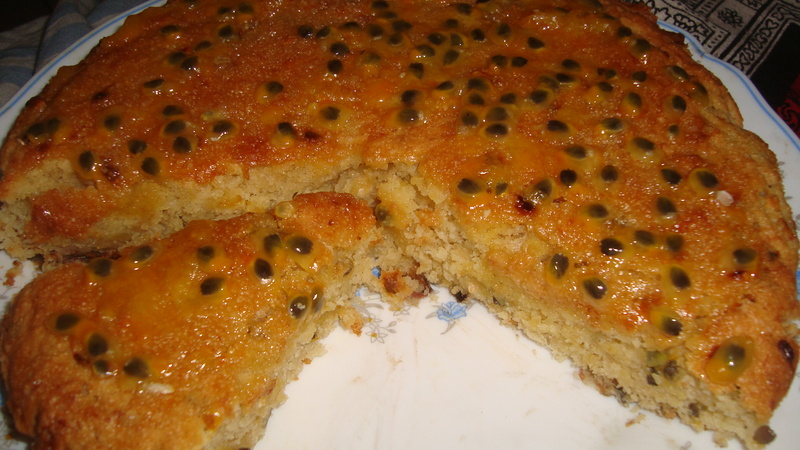 This is a recipe of my mother. I remember the first time my mother ventured into using bananas in her baking. It was in mid 80s Jakarta, where every embassy had been invited to put up a stall, at a banana food festival and all food had to be made of banana. 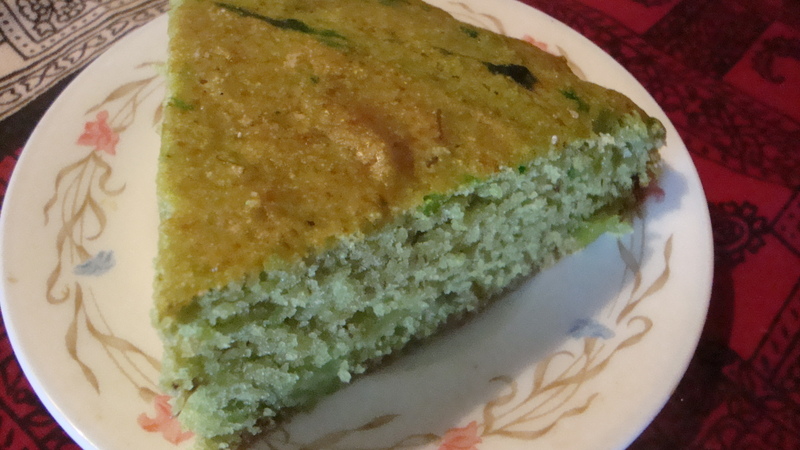 Besides organizing the Sri Lankan stall, my mother experimented and baked her first banana cake then. Ever since, she has tried using banana in different baked products. This banana bun is great as both a tea-time snack and as breakfast food. In a mixing bowl, add a pinch of salt to the flour. Prepare a yeast solution by adding ¼ cup of lukewarm water to a tbsp yeast and a tbsp salt. Let the solution rest for 2 – 3 mins before adding to the flour in the mixing bowl. 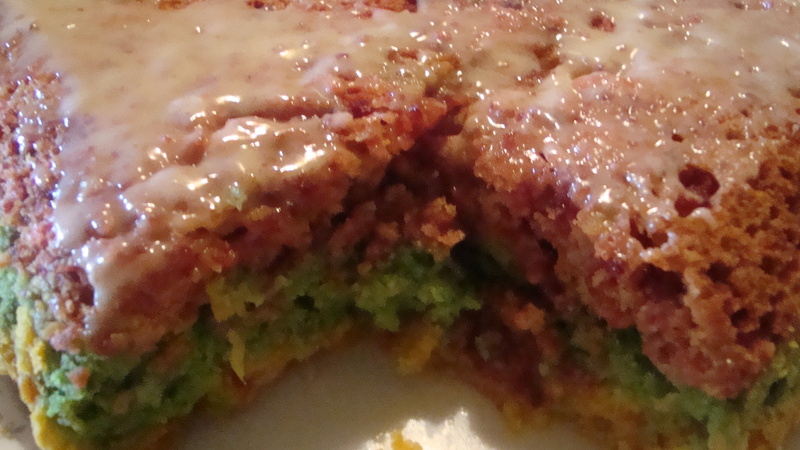 Add the vegetable margarine and mashed banana to the mixing bowl as well and make the dough for the bun. 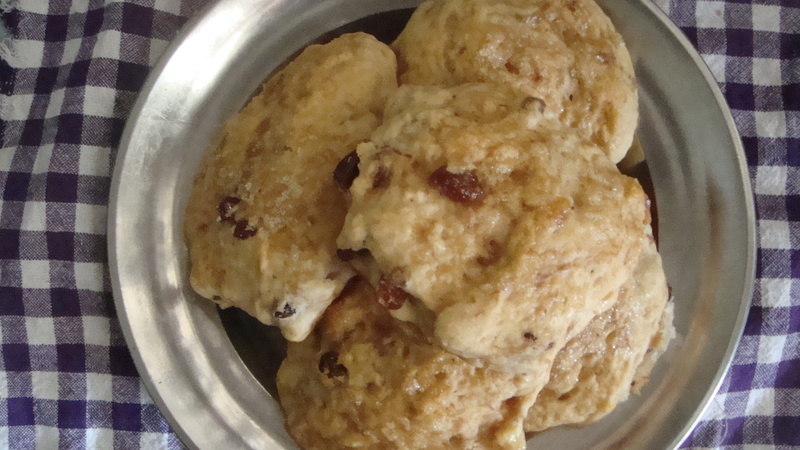 Sprinkle the raisins, crushed cinnamon and vanilla essence and knead the dough. Divide the dough into 9 balls and let the dough rest for around 30 – 40 mins. Transfer to baking tray and bake at 170⁰C/338⁰F for 25 mins first on the lower shelf and for another 15 mins on the top shelf so that it is sufficiently browned. Serve warm, either plain or with a dab of margarine or sprinkled with sugar. 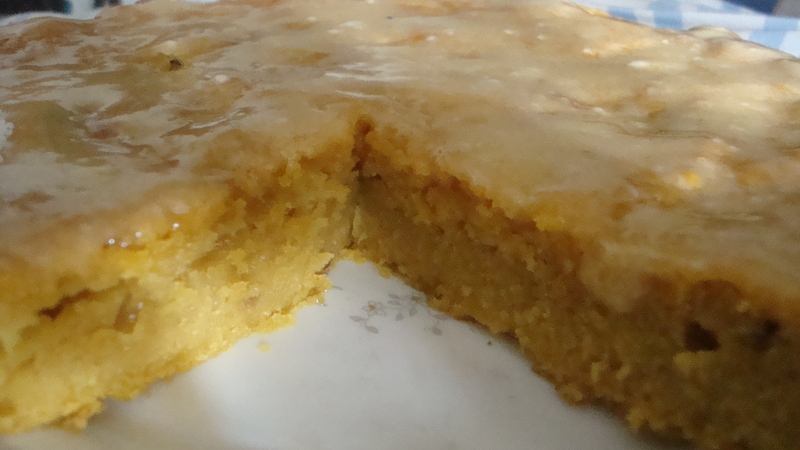 Today’s recipe is that of another from my mother’s fruit cake series – banana and apple cake. Chop up the apple. Cook the chopped apple for about 10 mins, in a saucepan over low heat, adding some cinnamon powder. Stir regularly. Transfer the cooked apple pieces from the saucepan to a blender. Add the chopped banana. Coarsely blend. Keep aside. Add the margarine and sugar to the saucepan containing some of the apple sauce after the apple pieces had been transferred to the blender. Add up to ½ cup of water. Heat the contents for a few mins. After cooling, transfer the melted margarine and sugar to a mixing bowl. Stir in the blended fruits. 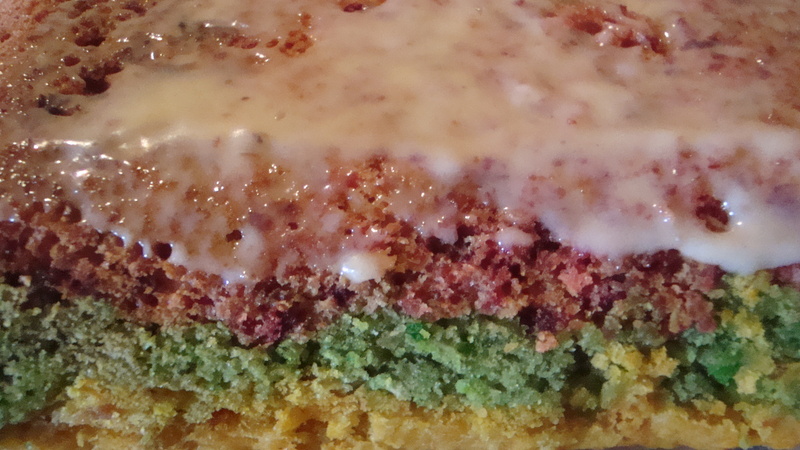 Add the green food colouring and vanilla essence. Sift the flour, semolina, baking powder and baking soda together. Gradually add in the flour mix to the mixing bowl until a smooth cake batter is obtained. Transfer to baking tray and bake for 30 mins at 170⁰C/338⁰F. 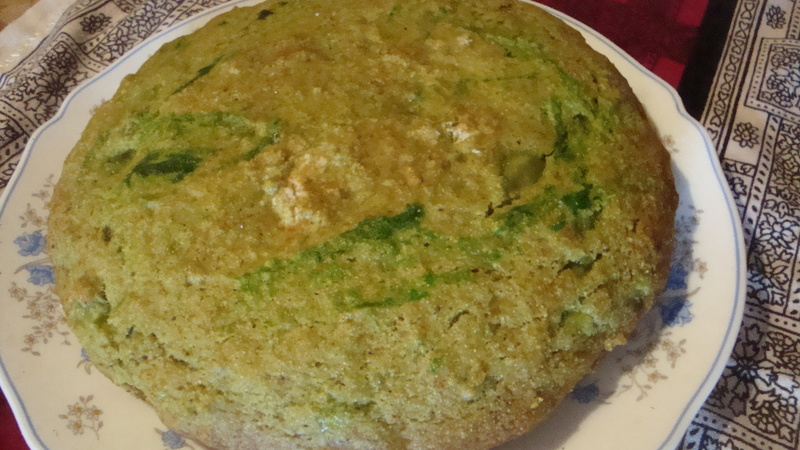 If you would like icing on the cake, prepare the icing by mixing the icing sugar with a tbsp of margarine, lime juice and a few drops of green food colouring. 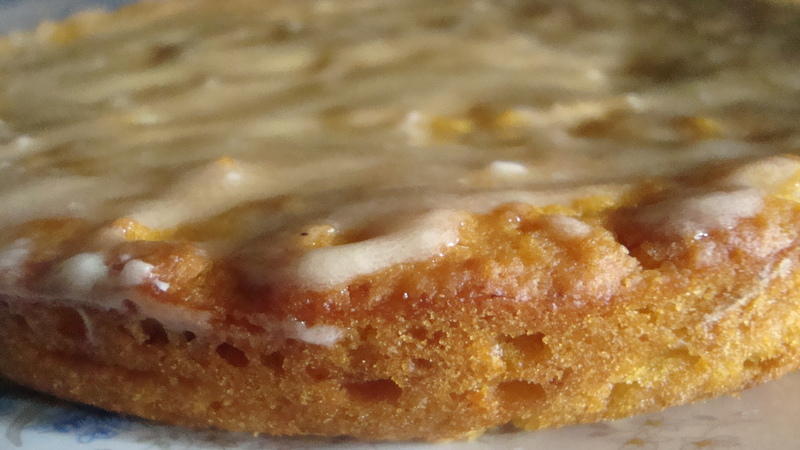 Spread the icing evenly over the cake before slicing and serving. 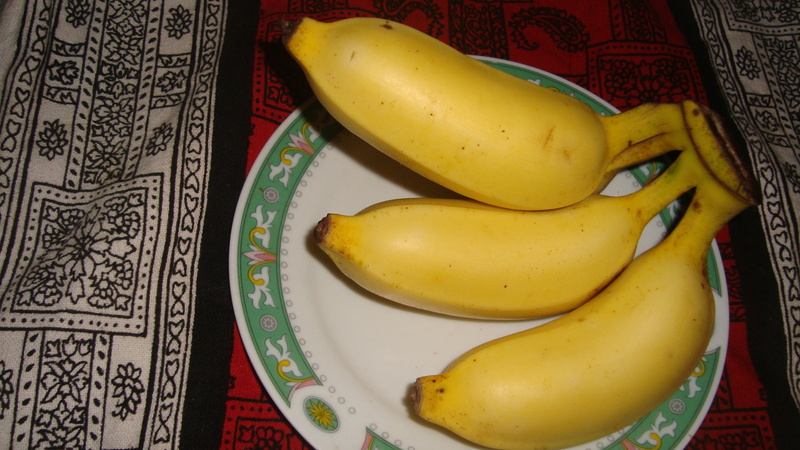 There are several varieties of bananas in Sri Lanka. One of the most common and popular banana are the small ones known as Kathali/ Ambul. This is the variety that is best for the two banana recipes that I will share today. 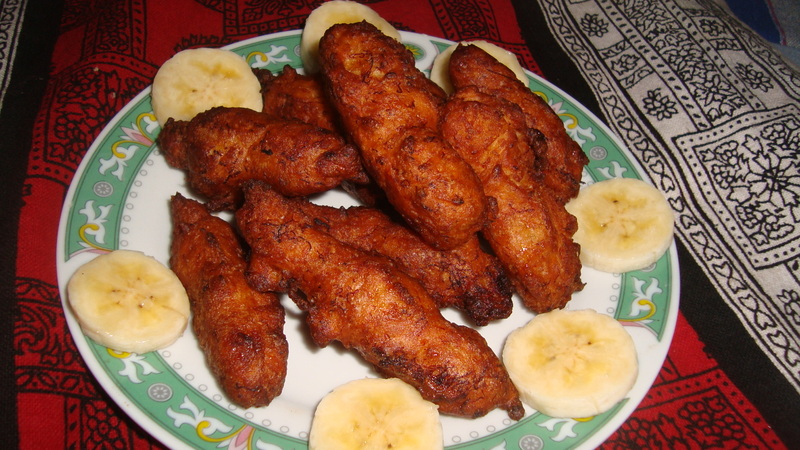 I think almost everyone, around the world, has their own recipe for banana fritters as it is a fruit that is easily made into a delectable dish. 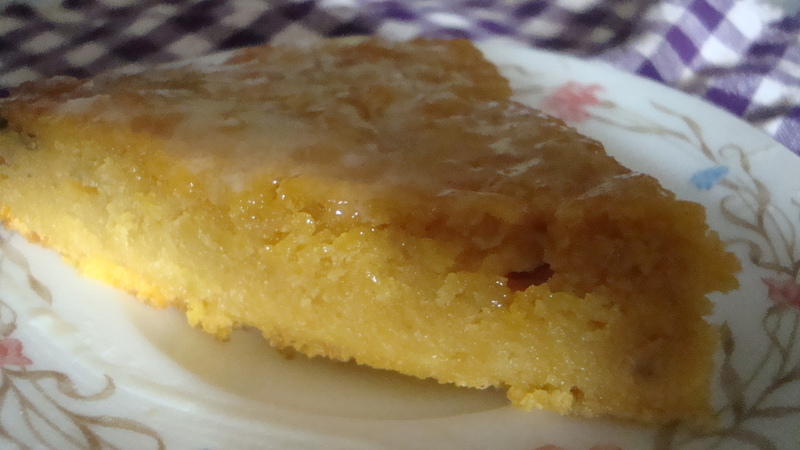 Today’s recipes for banana fritters come from my great-grandmother and mother. While my great-grandmother’s banana fritter recipe is the traditional way that they are made in the north, my mother’s banana fritter recipe has been influenced by our time in Jakarta when we were kids. 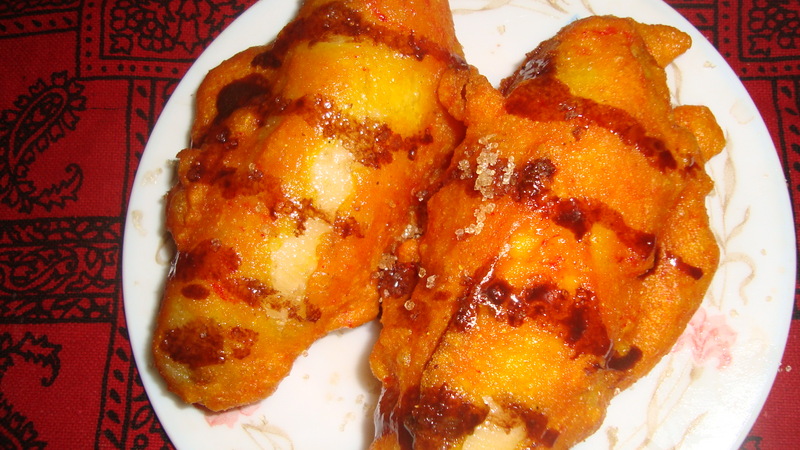 We were all very fond of ‘pisang goreng’ so my mother’s banana fritters are her version of a mix of the two styles. In a bowl, mix the flour with sugar, salt and baking powder. Add the dry ingredients mix to the mashed bananas slowly to form a thick fruity batter. Form small balls (or oblong shapes) out of the batter and drop them in batches into the heated oil. Turn the banana balls so that they are browned on all sides. Remove from pan and put them on a grease absorbing paper to get rid of excess oil. Mix both flours and salt in a bowl. Add water little by little, making a batter of consistency like that of pancake batter. Add the vanilla extract and optional food colouring and mix well. 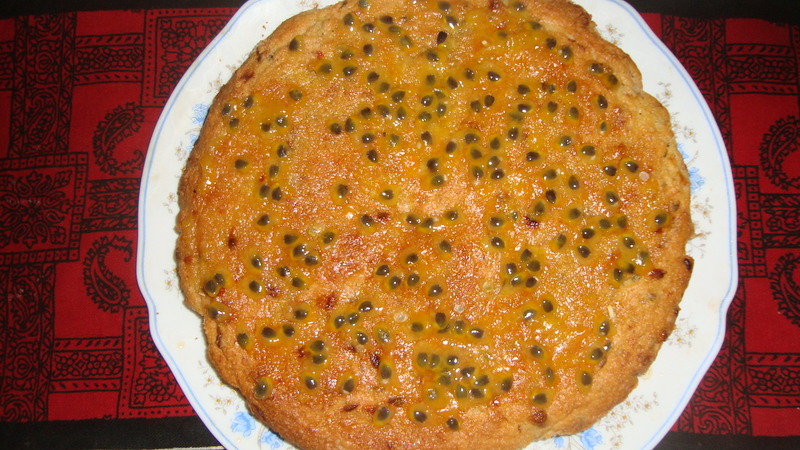 Remove the banana skins and dip the fruits into the batter, coating it well. Deep fry the bananas coated in the batter one by one. Let them cool on a plate on a grease absorbing paper. Drizzle the melted chocolate over the fried bananas and sprinkle with a little brown sugar.